Based In Tunbridge Wells, proudly servicing Kent and Sussex. 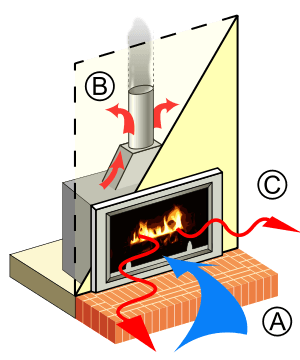 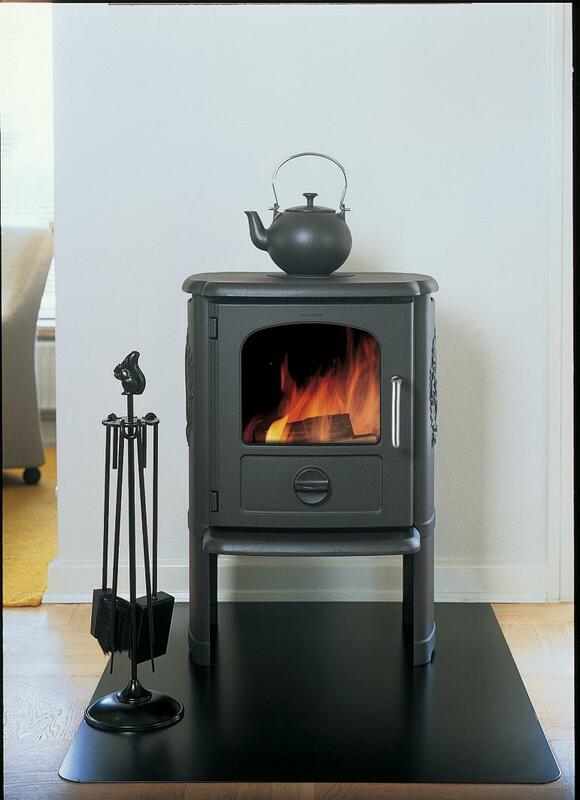 As a HETAS Registered Woodstove and Fireplace Installer you can be safe in the knowledge that I have been trained and assessed to carry out compliant work. 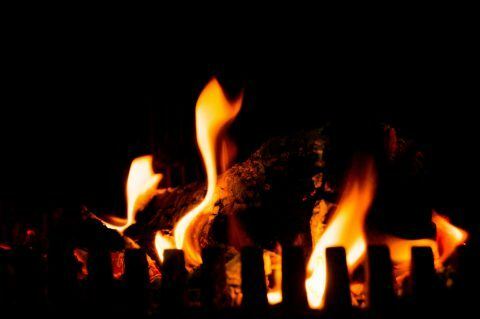 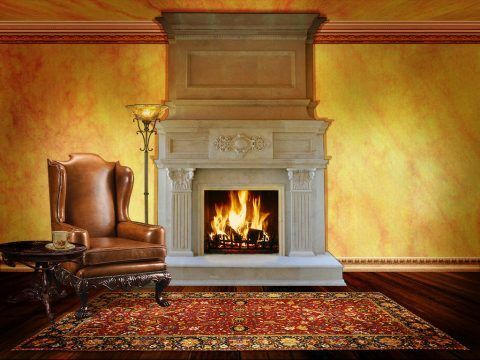 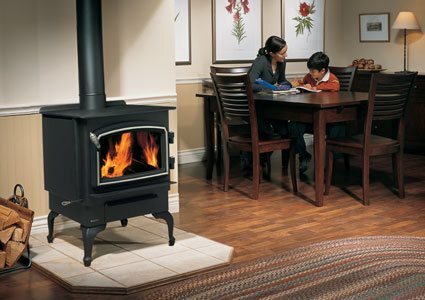 It is essential to carry out regular Inspection of your Stove or Fireplace in accordance to manufactures instruction to be safe and get the best performance and efficiency. 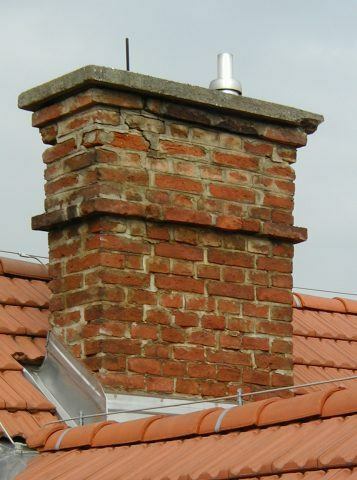 Chimney Flue inspection to check the overall condition of the chimney and highlight and identify any blockages or problem areas. 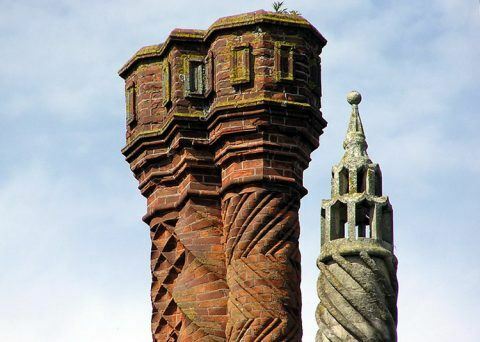 The condition of your Chimney Stack is vitally important.